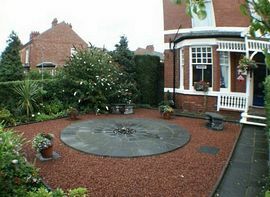 The Heworth Guesthouse is a family run Bed and Breakfast in the Historic City of York. We are situated in a quiet area of the city, only a 12-15 minute walk to the city centre, with no restriction free car parking. 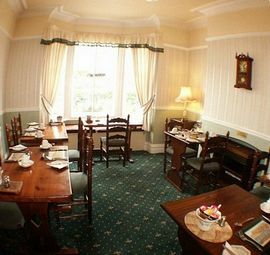 Heworth Guesthouse has just undergone a major refurbishment, in which all the bedrooms have been upgraded to en-suite, two rooms have king-size beds and one room is on the ground floor. 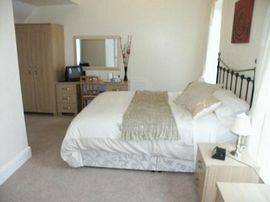 Each room has Tea/Coffee and Drinking Chocolate making facilities. 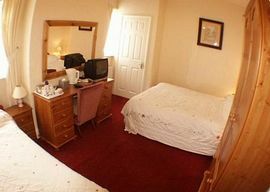 We offer free Wi-Fi, freeview digital TV and 24/7 room access is available to our guests. There is a choice of places to eat close by. York Train Station is approximately 5 minutes via Taxi. York University is located approximately a 5 minute car drive away. There is a regular Bus Service to the University, Monks Cross and the Railway Station. Chris and Sue Thompson look forward to welcoming you to their York Bed & Breakfast. Special Diets Provision: Special diets are catered for. Vegetarians & Coeliacs. By Car. Off the A64 take the 1079, after approx 2 miles take a right turning into Melrosegate, after approx 1 mile take a left turning at the traffic lights, Heworth Guest House is 100 yards on the left. 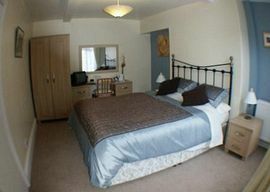 £32.00 - £45.00 per person per night.